There are different ways to become a film maker. For example, by reading different handbooks on movie making, referring to Internet sites, such as Film Annex, Youtube, and some other software companies like Afghan Citadel Software Company. If one would like to be a film maker in developing countries, he/she faces to different economical challenges. To be a film maker you should do the following steps. First, one should buy a camera. Second, you should have crew or friends to film your movie. Next, you should pick a location in order to shoot your scenario. Oh, the most important thing I forgot, first of all someone should train you to pursue your dream (to be a film maker). These are the basic challenges one faces in developing countries. Now, who helps you solve such a problem? The government? Your friends? Who? The answer is Afghan Citadel Software Company. This is a company activates in developing countries, such as Afghanistan and Central Asian Countries. It provides all necessary equipment, such as professional cameras, professional lighting system, and editing software for those who would like to be a film maker. Besides, it has shouldered the training procedure. It will provide you a handbook, and would train you for some weeks. What do you think? Does Afghan Citadel Software Company receive tuition? Does it take money for the cameras? The answer is no. 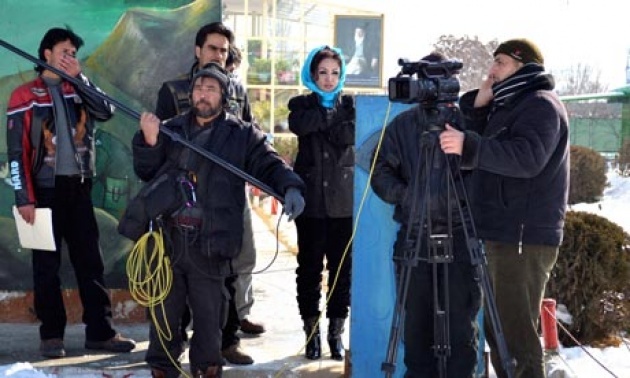 To be a film maker in Afghan Citadel Software Company is Cost free. 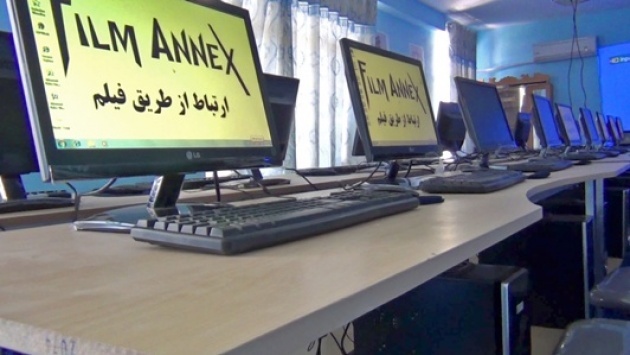 You do not need to pay for short term training program, you do not need to pay for the cameras you use, and even you do not need to pay for the Internet you use in the centers of Afghan Citadel Software Company. In addition to training you in the regard of film making, it trains you how to create Film Annex, Facebook, Youtube, G-mail, and Yahoo accounts. Then, they tell you how to use from the mentioned social media effectively.